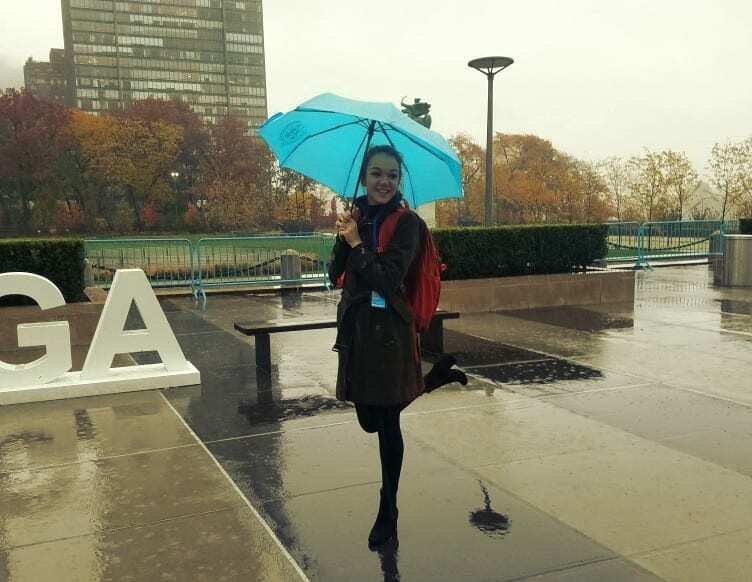 Pace University Katherrine Ketterer ’20 did her service learning assignment with Control Arms during the 2018 UN General Assembly First Committee (Disarmament and International Security). The following reflection is from Katherine Ketterer ’20, a Pace University undergraduate who participated in the POL297L Global Politics of Disarmament and Arms Control class in Fall 2018. Students were given with service learning assignments with disarmament advocacy organizations working in and around the UN General Assembly First Committee (International Security and Disarmament). For more on the class, click here. Even though I am a head delegate of Pace’s New York City Model UN program, I have always felt the United Nations was an elusive thing. I learned about the people who work there, how they are supposed to speak and act, along with their policy. But I never really understood what exactly went on during the meetings. Now I have a much better idea. During the UN General Assembly First Committee this October and November, I worked with Control Arms, an NGO coalition that works to curb the negative impact of the conventional arms trade. Taking notes, I had the opportunity to hear the concerns and opinions from almost every country in the world, and compile them together for analysis. Pretty cool! 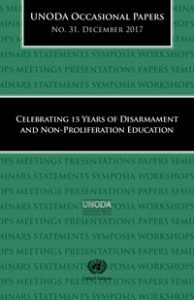 The new UNODA publication celebrates the fifteenth anniversary of the UN Study on Disarmament and Non-Proliferation Education, which was presented to the United Nations General Assembly in 2002. It contains contributions from experts from around the world, which showcase fresh perspectives, new ideas and innovations in disarmament and non-proliferation education. The report states that Pace is “playing a growing role in disarmament education”, highlighting the Model UN program, its new Peace and Justice Studies major, research by Pace faculty, Disarmament Forums hosted at Pace and a UN-funded project providing training to East African officials on the Arms Trade Treaty. “We are proud to see the UN recognize Pace for the excellent work it does in educating students in global citizenship,” said Dr. Matthew Bolton, Director of the International Disarmament Institute at Pace University in New York City. 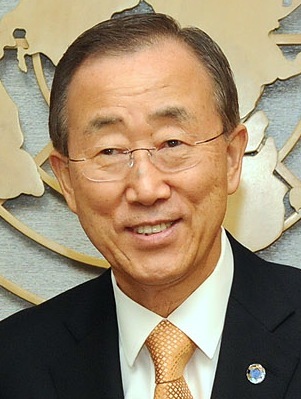 Pace University’s full submission to the UN is available here.